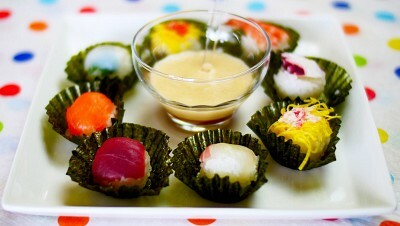 Souk el Mawasem: The Taste of Lebanon's Villages in the Heart of Beirut! Forget about rolling your cart around a grocery store with artificial lights and elevator music… Instead come join us at Souk el Mawasem, a one of a kind farmers’ market where vibrant colors, smells and sights of our country’s artisans and produces will be meeting. Under the patronage of The Minister of Argirculture, Souk el Mawasem, brought to you by NoGarlicNoOnions with the support of The Directorate General of Cooperative, is bringing you an amazing array of produce that you don't and won't see in your average supermarket. Souk el Mawasem aims at creating a hub, a place to meet up with your friends and bring your children, while getting a taste of small towns across Lebanon in the midst of Beirut. 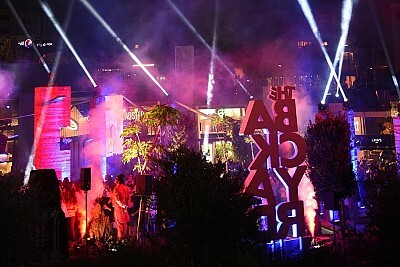 Of course, Souk el Akel, Lebanon'sFamous Street Food Market will also be a part of this unique seasonal event, cooking local innovative specialities live for everyone to taste and enjoy. Join Souk el Mawasem, discover our fresh produce in a genuine farmers market while soaking in the richness and depth of our local culture. 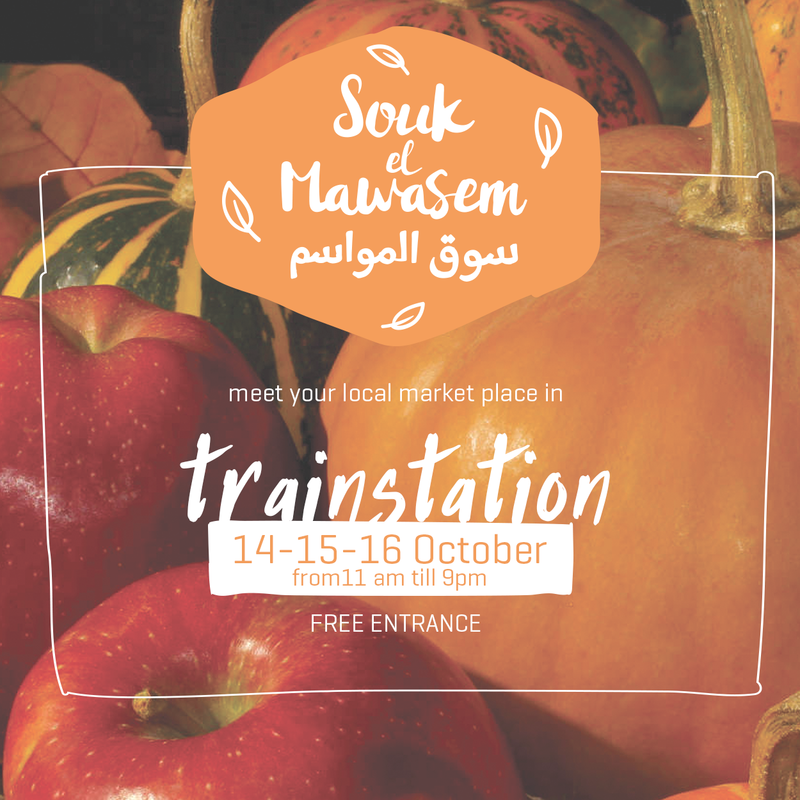 1st event: Train Station, Mar Mikhael on October 14, 15, 16 from 11am until 9pm.